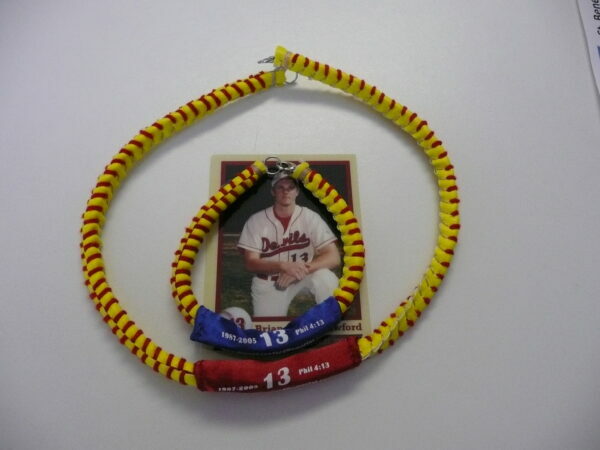 BCM SPORTS. 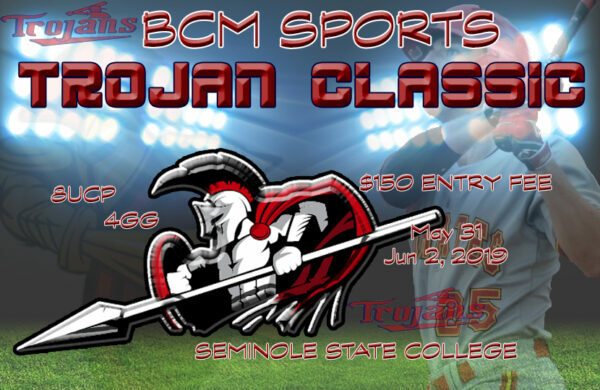 More Than A Game… Experience Greatness! 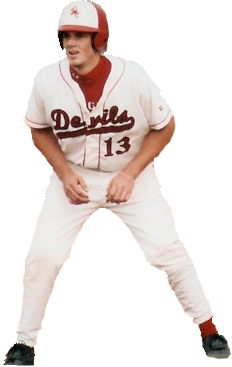 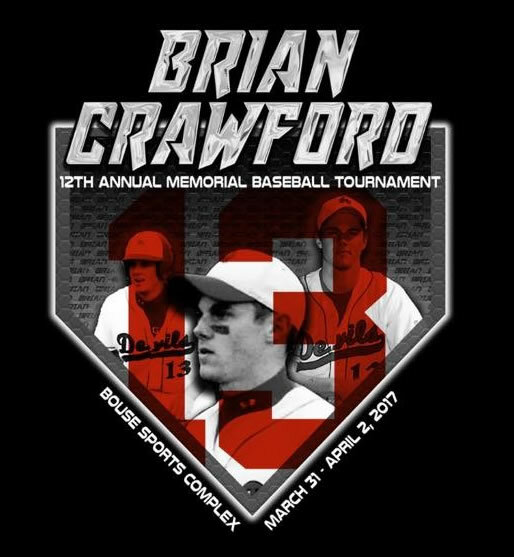 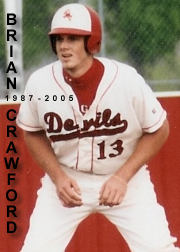 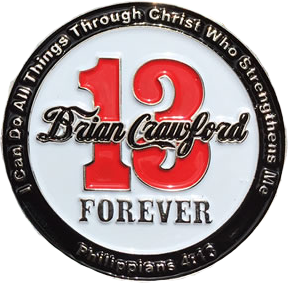 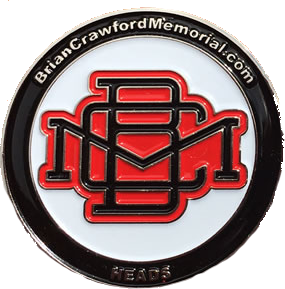 2018 – 170 teams registered 13th Annual Brian Crawford Memorial.